It's that time of year again when the summer is coming to an end, which means the children are heading back to school. This is the last long weekend of the summer, and many families are taking advantage of it and enjoying the end of their summer holiday season. If I didn't have a newborn at home, I would be out and about enjoying the hot summer weather up north... camping somewhere. I usually go camping over long weekends, and have made it an annual thing. This summer I wasn't able to, but looking forward to enjoying it again next summer. By now I have a nice collection of camping gear, and always seem to be adding new items every time I go camping. It never fails, there's always something that I can think of once I'm out in the woods camping, that would come in handy. 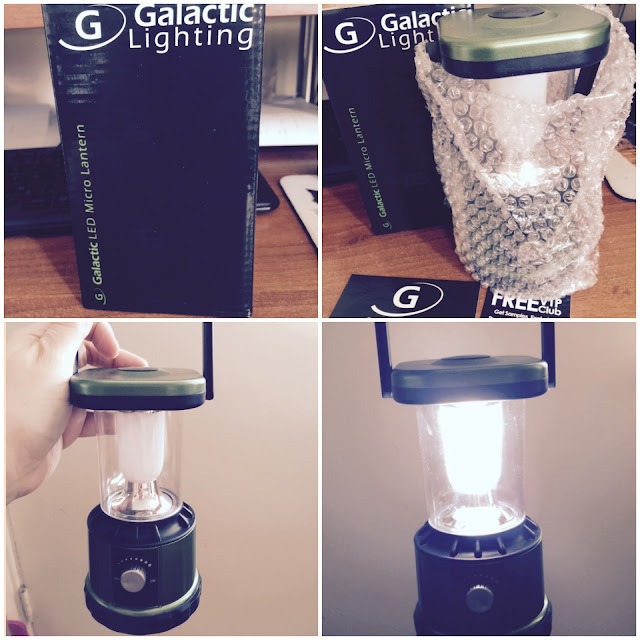 I recently came across the company called Galactic Lighting, and was fortunate to get the opportunity of reviewing one of their lighting products. 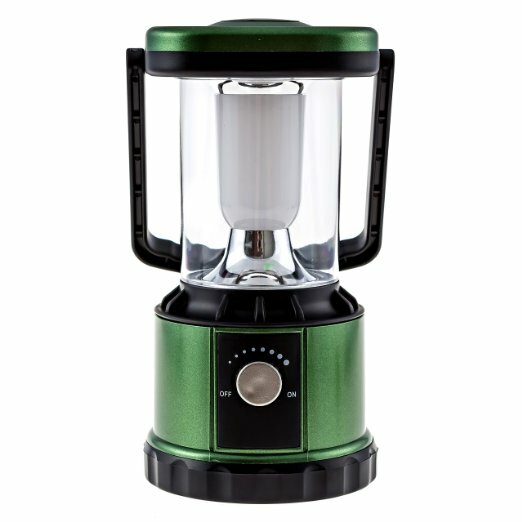 I received their LED Lantern, and have been using it daily ever since. 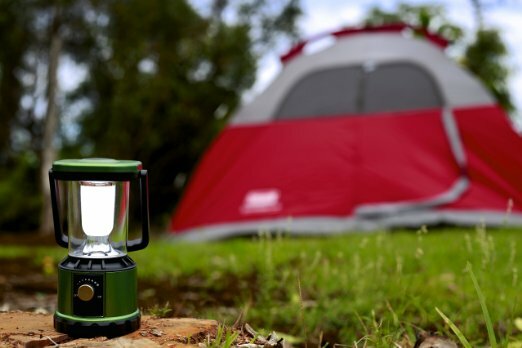 The LED Lantern from Galactic Lighting is adorable... it's small in nature, only measures 6" height, 3" width and depth, and weighs less than a pound. With it being small and light, it's perfect for camping trips... you could easily pack half a dozen for the camping site. 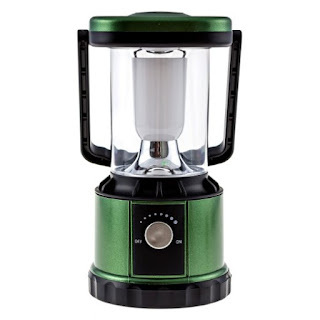 Just because this lantern is small, doesn't mean that it lacks in power. This little light is super powerful, that it's actually brighter than all the flashlights that I own. Since I have a newborn at home this summer, I wasn't able to get away to go camping. That doesn't mean that this lamp hasn't been used... my partner and I use it on the balcony all the time. It's powerful enough that it lights up the whole area, and no other is needed. It's also been used during a power outage, as we knew exactly where it was located... much better than candles, so we don't have to worry about burning the apartment down. Interested in getting one of their products? Sure you are... click here to grab yours today. Interested in checking out their Facebook and Twitter pages? Of course you do... you never know when you may come across a deal!